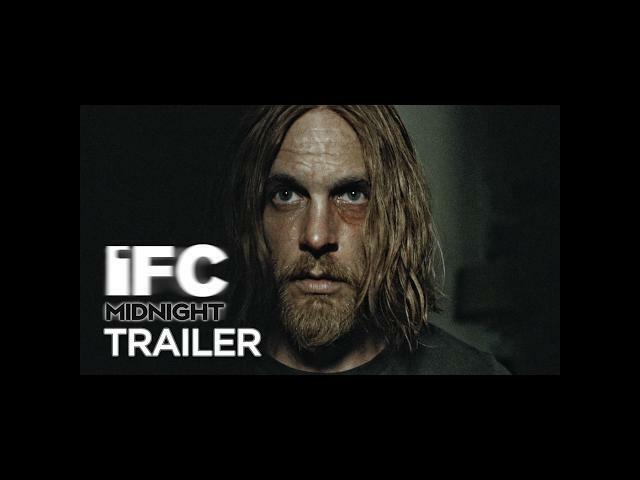 IFC Midnight and director Sean Byrne finally released a trailer for their film The Devil"s Candy (2015). The Devil"s Candy first appeared at TIFF (2015) , and I have been itching to see it ever since. Ethan Embry, Shiri Appleby, and Kiara Glasco star in The Devil"s Candy. A not-so-average family wrestles with Satan in a house from hell in this heavy metal-charged shocker from the director of The Loved Ones. Diehard metalhead and struggling artist Jesse (Ethan Embry) moves with his wife (Shiri Appleby) and daughter (Kiara Glasco) to a middle-of-nowhere Texas town, unaware that the new house they got for an unbelievable deal comes with a grisly history. Disturbing demonic goings-on culminate with the appearance of Ray (The Walking Dead’s Pruitt Taylor Vince). He’s the home’s former resident, and he’s here to do the Devil’s bidding. The cranked-to-eleven soundtrack blasts Metallica, Slayer, Pantera, and a thunderous original score by doom rock legends Sunn O).